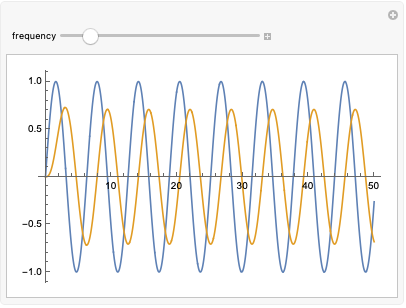 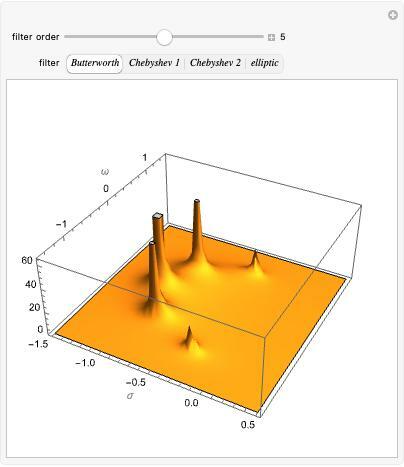 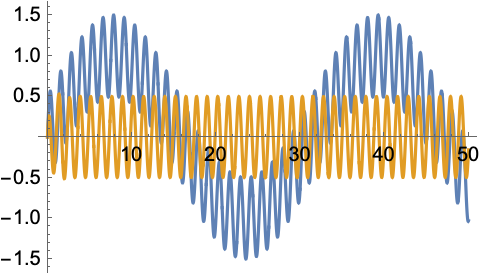 The Wolfram Language provides a comprehensive set of methods for designing analog filters. 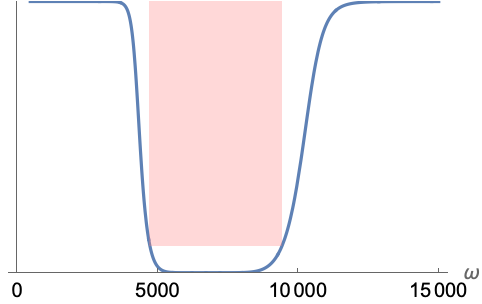 Each one of the classic filters is defined by a particular choice of the function , where defines the order of the filter. 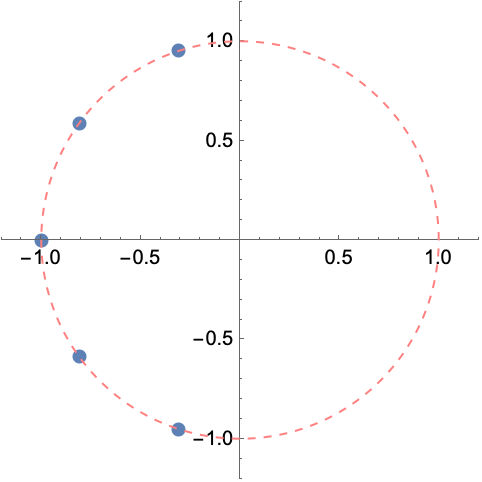 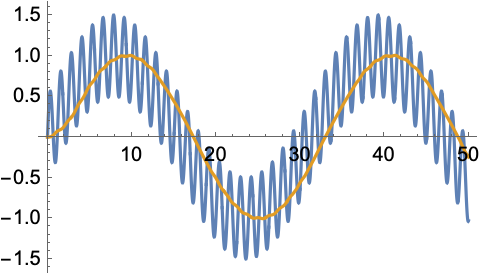 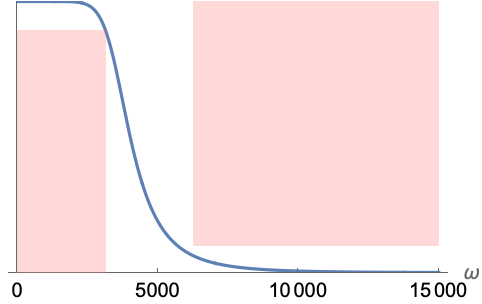 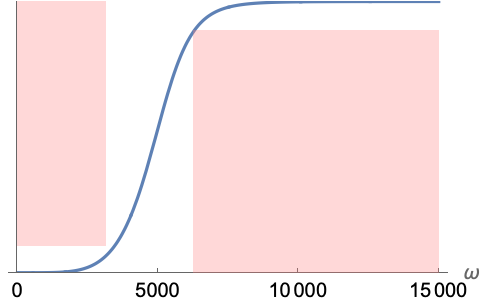 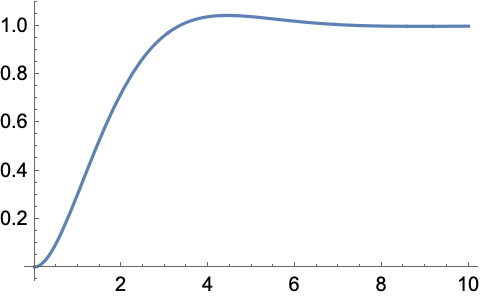 Here is the Chebyshev polynomial of the first kind of order and is the Chebyshev rational function. 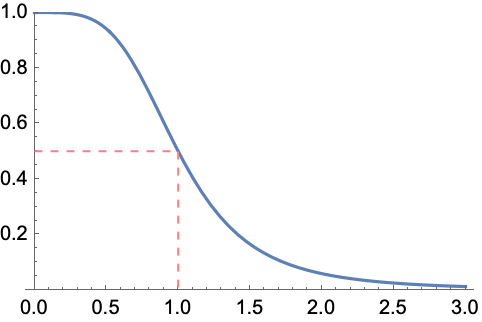 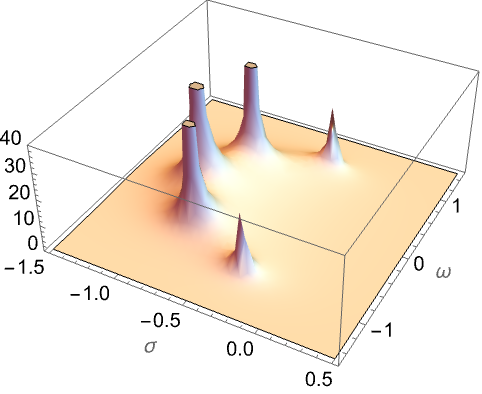 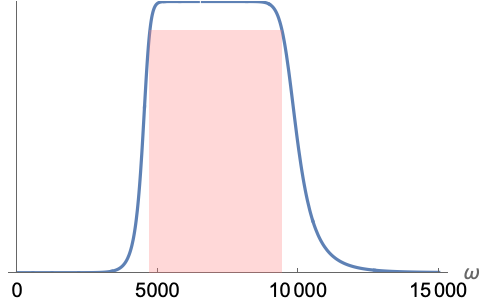 The Bessel filter is another popular analog filter with a formulation in terms of rational polynomials. 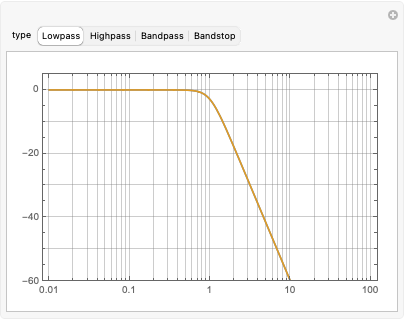 Poles and zeros of analog filters. 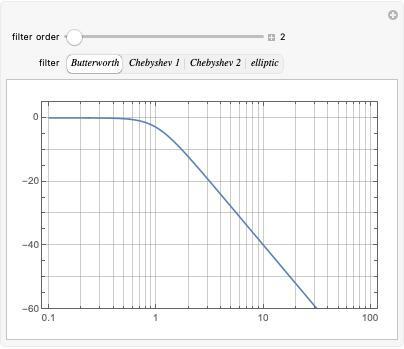 Convert between different filter types.